Instant messaging is one of the famous technologies, which is also now trend among the youth. So far WhatsApp, Nimbuzz and Samsung’s proprietary ChatON messenger have already reached the market. 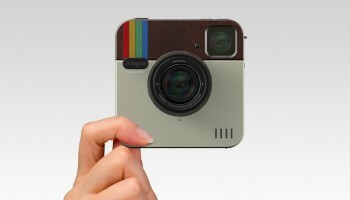 Though Hike reached millions of user’s wish list, so soon. People already welcomed this newborn baby to this instant messaging zone, with much millions of download. Its works fine and good but How it differs from others? This is the right question, Hike Messaging offers three platform to you. One is messaging Hike-to-Hike with other phones is unlimited and free worldwide. Second one is you can communicate with other smartphone users who don’t have Hike or in they may be in offline means send message via SMS. Right from this moment, this second offer is restricted to India. Last one is, you can message any other phone user via SMS. To enhance the way of messaging, Hike introduced free sms. Each Hike user gets 100 Free Hike SMS every month to message those friends who aren’t on Hike or in offline. 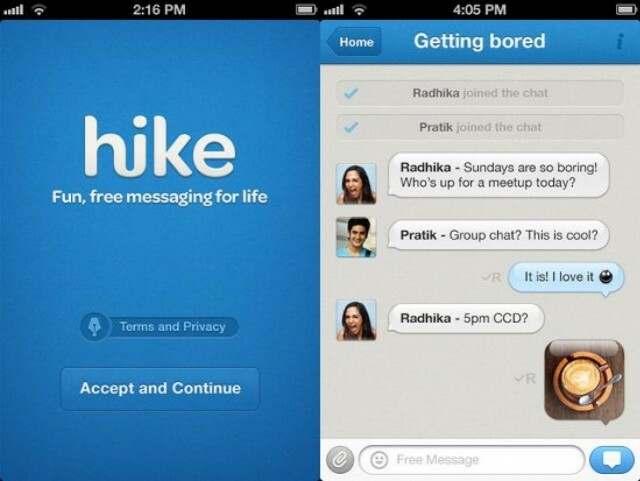 If you are feeling that 100 free sms is not enough for your chat, hike having another exclusive plan for you. To get additional or extra 10 free sms , in case any friend joins the app on your request via SMS. The Hike will also be awarding each user with 50 free SMS per month for each friend they have invited to Hike. So enjoy your chat along with your beloved ones with the great Hike. Privacy is one of the major feature of Hike, if you want to hide your status from your elders hike will do it. Free sms to non-hike SMS. Stay in touch even though in offline with the help of hike. 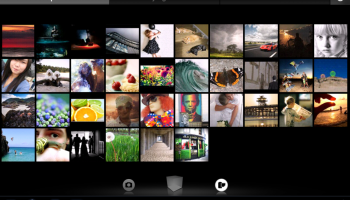 Now sharing photos, videos, location, contacts, walkie-talkie messages is easy. Hike is now simpler, faster and even more beautiful than before.